Sleeping up to 6 people this option gives you all of our fully self contained cottage including Queen Room, Twin Room and a flexible room that can be set with a King bed or Twin singles. The cottage is perfect for large groups with loads of indoor and outside space to explore. 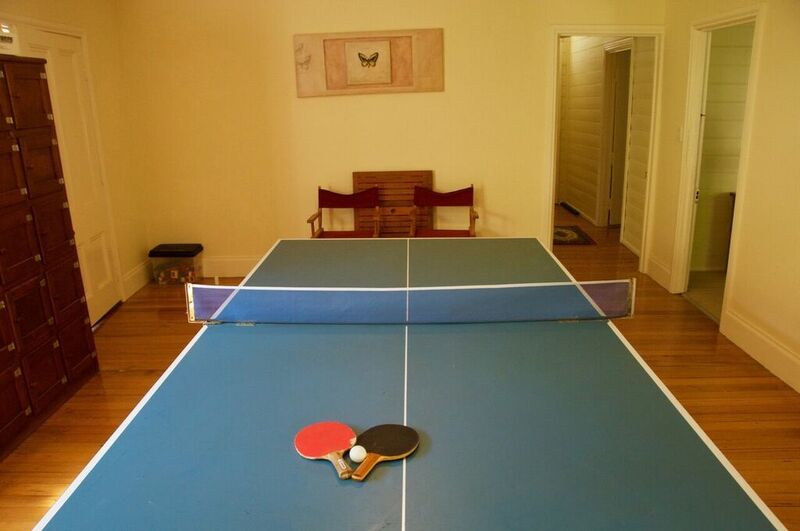 We have a games room inside featuring a table tennis table, books, toys & board games while outside the croquet lawn can be set up for volleyball, badminton, bocci or cricket. We feed our animals every morning at 8.00am so you'd be most welcome to help collect the eggs or feed & brush our cows. 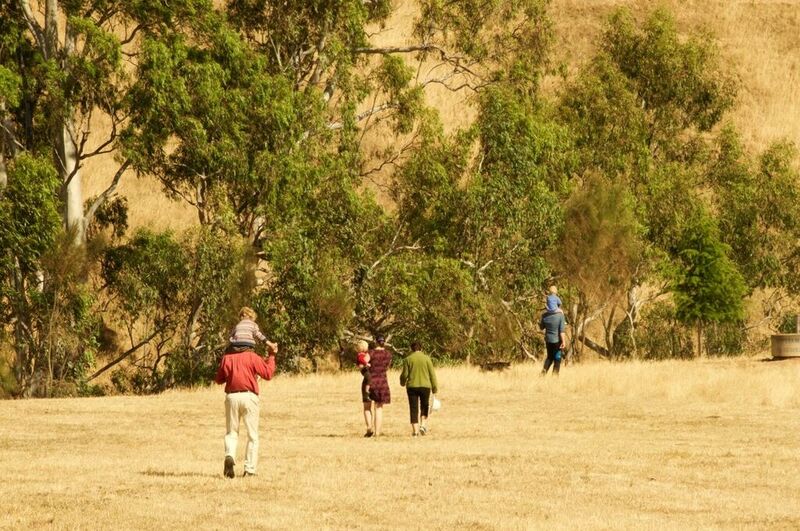 Check out the Activities page and see what our local area has to offer. Rates start at $250 per night for six people. One night bookings available mid-week but not during public or school holidays. Reduced rates of $211 per night are available for stays of 4 nights or more.